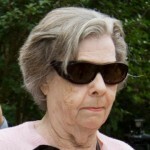 Gloria Mackenzie, the 84 year old Florida resident who won the legendary $590.5 million US Powerball jackpot, back in May of 2013, donated approximately $1.8 million of her enormous winnings to a high school in her native town of East Millinocket, Maine. In a January 3rd, 2014 letter to the school committee, resident Paul Baker, a retired millworker, suggested to rename the Schenck High School to a name that would honour its generous donator. 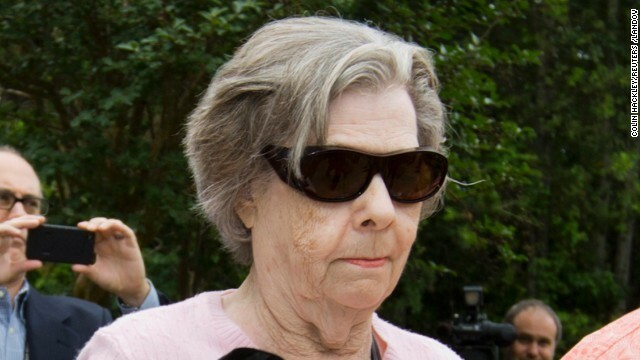 However, one of Gloria Mackenzie’s sons rejected the notion in a brief statement to a local Maine news service – using a Facebook instant message to do so. “I don’t know how many times I have to say it, but we don’t want the name changed. Period.” stated Scott Mackenzie’s unequivocal message. However, supposedly to respect the initial idea proposed by Paul Baker, a meeting in which the school board will review the idea will take place in early February. Baker stated he proposed the name change not to disrespect the Schenck name, that provides the school’s current moniker, but to honor the donation made by Mackenzie. Apparently, the current name is also often mispronounced as an offensive slang term – which may be an even more important reason to change the school’s name. The Mackenzie family does not wish to comment on the matter beyond the previously made statement. We expect the proposed name change not to be approved by the school board, but in case the early February school board meeting will have a different outcome, we will follow up in this local Maine matter. Don’t forget to buy your tickets for tonight’s $171 million US Powerball draw! 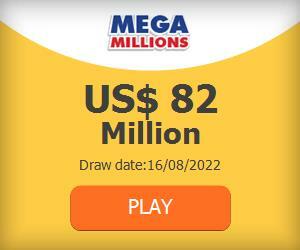 This is currently the biggest jackpot in the world and you don’t want to miss out on this GREAT opportunity!